A spokesperson for Greater Manchester’s healthcare partnership has stated the region is prepared for ‘any and all possible events’ that may impact services as a result of Brexit. Known as the Greater Manchester Health and Social Care Partnership, the group is comprised of NHS organisations and councils and is ‘preparing for the possibility of a no deal or a ‘hard’ Brexit’ as part of its work. The Partnership was launched in 2016 and has received £6bn in funding to manage the devolution of Greater Manchester’s health and social care services. The spokesperson said: “Working with our partners across the region, and our colleagues at NHS England and NHS Improvement, we are building a full picture of areas that could be affected to ensure Greater Manchester is resilient and prepared for all eventualities. Professor Aneez Esmail, a professor at the University of Manchester and a GP in Rusholme, raised possible concerns over GP care quality post-Brexit. Speaking in an interview with Healthcare Leader, he said: “We have recently published a paper on this a few months ago, suggesting that there is a problem. If you look at deprived areas, they have the highest proportion of doctors who are from the EU or international medical graduates. Data released by the council shows that just over a fifth of Greater Manchester’s areas are in the top 10% most deprived in the country. 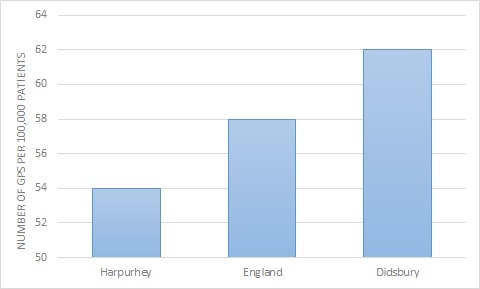 NHS Digital released data showing that Harpurhey in North Manchester, where much of the area is in the top 1% most deprived in England, has 54 GPs per 100,000, below the countrywide average of 58. Didsbury, one of the more affluent areas of Manchester, has 62. In England approximately 5.6% of NHS staff are from the EU, but in the North West this reduces to 3%, as around one third of EU staff work in London. However, some hospitals in Manchester have a particularly high percentage of EU staff. Nearly 14% of The Christie NHS Foundation Trust’s staff are from the EU, the fifth highest percentage in England outside of London. 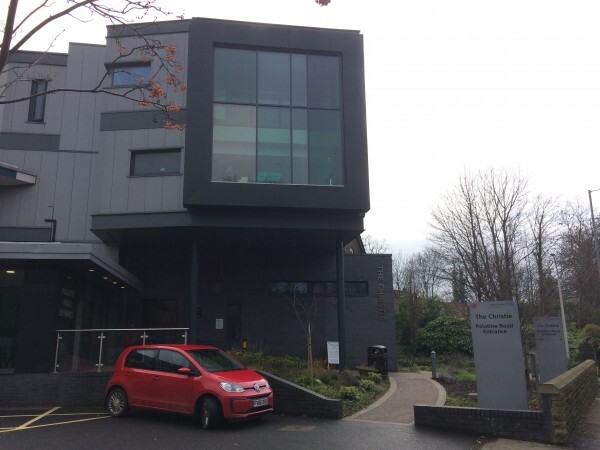 The Christie is a leading cancer care, research and education hospital based in Withington. A Nursing and Midwifery Council report from early 2018 shows that that nearly half of EU staff leaving their register said that Brexit has encouraged them to consider working outside of the UK. To battle possible negative effects of Brexit, Andy Burnham announced a guaranteed employment scheme for student nurses studying at Greater Manchester’s universities.